If you are someone who is experiencing vertigo and you are looking to find a vertigo doctor who is skilled and qualified to help you, then you are not alone. I hear from people all across the United States and from many foreign countries who have found my website, YouTube channel or seen my UC-TV shows. They share their story of finding little to no relief with the guidance of their current healthcare providers. This never surprises me since the average patient with vertigo sees 4-5 different doctors and spends $2,000 just to get an adequate diagnosis. That shocking statistic does not even include the treatment to resolve the complaints! 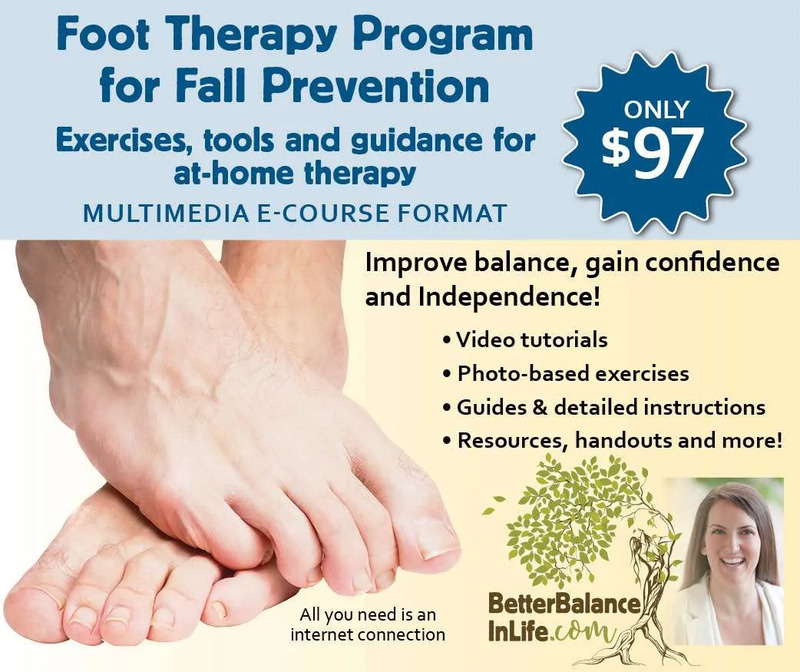 The lack of resources, shortage of experts, and difficulty finding a vertigo doctor worldwide motivated me to launch my specialty physical therapy practice to offer hands on care for residents and medical tourists in San Diego, California, USA. I have welcomed patients from all over the USA and from many foreign countries for specialty care in San Diego. However, most people who contact me from afar cannot physically travel here due to their vertigo problems or financial restrictions. So I try my best to help them find a vertigo doctor in their area. 1. Ask me if I know someone in your area. If I have a personal referral from my professional network, I will suggest someone I know and trust first. 2. If I do not have a personal referral for you, I will suggest for you to look up the Provider Directory at the Vestibular Disorders Association, vestibular.org. You can search for a vertigo doctor by zip code, or by city and state. They list healthcare providers by specialty type as well. All the professionals on that website have joined the Association as claiming to be Vestibular professionals. 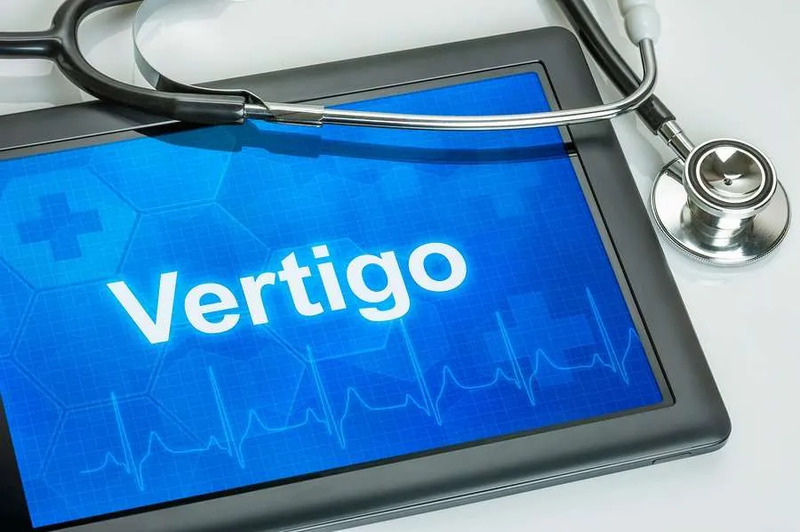 Although there is no formal process to check on the validity of the credentials or quality of care provided by those who sign up, I would recommend that directory as a resource to find a Vertigo Doctor in your area. 3. Finally, you can search to find a provider on the map of Vestibular Physical Therapists who are members of the American Physical Therapy Association and have signed up to be listed on the map. To access the APTA Vestibular Physical Therapy (PT) Provider map, click here. Similar to the Vestibular Disorders Association, there is no formal process to check out providers who register as providers on this APTA Vestibular PT map, but there are much more expensive annual dues to remain part of this professional association. 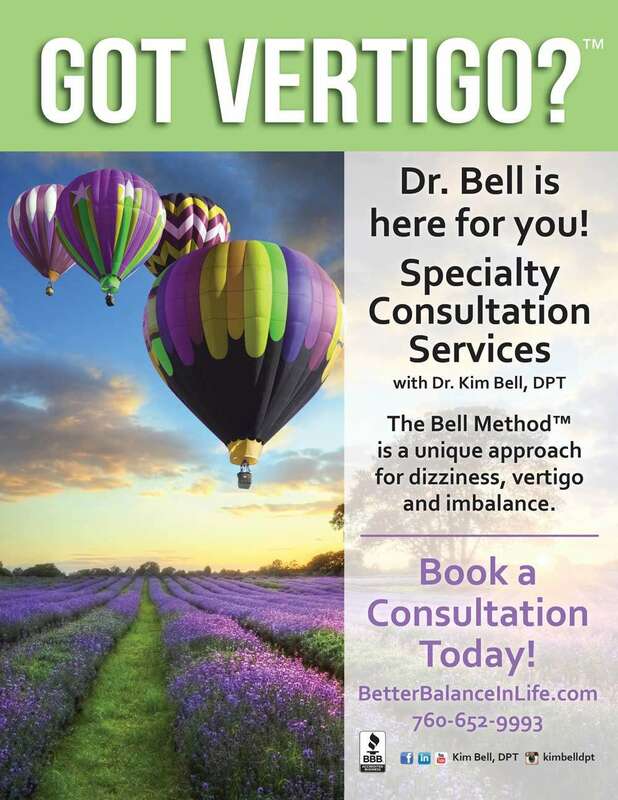 I usually recommend for people with vertigo to plan on ultimately seeking out physical therapy, because physicians usually serve to diagnose and medicate vertigo complaints; whereas, physical therapists seek to resolve the vertigo complaints and restore normal daily functioning. In California where I practice, the direct access law allows patients to seek physical therapy without seeing a physician for a referral. That is why many of my patients come straight to my practice once they get vertigo, to prevent significant delays in appropriate care, inappropriate medications and unnecessary diagnostic tests that are often experienced by patients with vertigo. I highly suggest for you to read online reviews from other patients for any provider you might select from an online directory. If you want more tips on Choosing the Right Healthcare provider, check out this blog.